Blue Springs Car Maintenance - George McCorkendale Auto Service, Inc.
Keeping your car properly maintained is critical for the life of your vehicle. If you take good care of your vehicle, and ensure that you visit George McCorkendale Auto Service Inc. often for car maintenance, you will keep your car running better and lasting longer. Heat, friction, dirt, moisture and dust are all destructive realities in our engine. These contaminants are found in every oil crankcase and eventually lead to oil oxidation and breakdown. Once breakdown takes place, your engine is in the fast lane to catastrophic wear and eventual failure. The solution? Regular car maintenance. At George McCorkendale Auto Service, Inc. of Blue Springs, Missouri, we recommend changing your oil and oil filter every 3,000 miles or every 3 months (reference your vehicle’s owner’s manual). 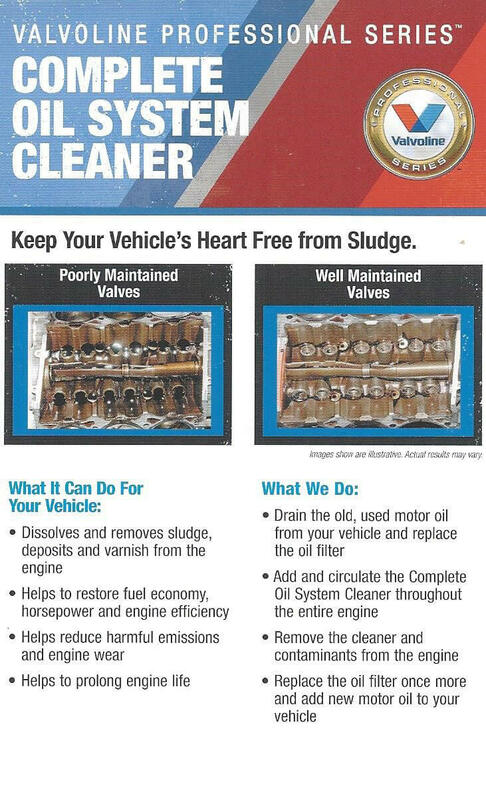 Changing your oil is the best way to maximize your engine protection. In order to keep your car running well and not cause any damage to your engine, don’t wait until you’ve driven 7,500 miles–change your oil after 3,000 miles. Engine repair can be very costly and can often be avoided through regular car maintenance like oil changes made in a tune up. Our lube technicians are skilled and prompt, and will advise you if any other repairs are needed regarding your vehicle. While your car is on the lift, our technicians are also able to inspect your tires, suspension system and other components during routine car maintenance. Your vehicle is a very important investment, and we can help you take care of your investment by performing your manufacturer’s scheduled car auto maintenance services and routine tune ups. Our highly skilled technicians are ASE (Automotive Service of Excellence) Master Certified to deliver their excellence in knowledge of diagnostics and repairs for your vehicle. Your vehicle can get a great benefit from performing a tune-up, something that should be part of every car owner’s maintenance routine. Why is it so important? It is one of the best ways to maintain your vehicle’s performance. 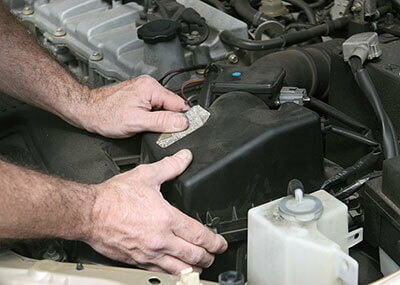 During a tune-up, the following items may be replaced to deliver the best car maintenance results. Other items as needed could include ignition wires, belts, hoses, oxygen sensors, fluids, etc. A tune-up is one preventive maintenance job that has changed a lot over time. Many late model vehicles do not have “tune-up” components as your vehicle in the past. That is why you should bring your vehicle to the professionals at George McCorkendale Auto Service Inc. for your regular car maintenance. Today vehicles are a rolling computer with approximately 80 to 100 microprocessors and 100 million lines of software code. Manufacturers are always updating software that run your vehicle’s computers, just like your personal phone or computer. The computers rely on information from all the sensors and modules to keep your car running properly. When certain components are replaced the vehicle’s computer has to be re-programmed, “Flashed” to accept the repair. These updates help improve performance and safety standards, meaning a vehicle computer “Flash” can help and has become a part of the maintenance of your vehicle. Call us to learn how we can help you keep your car running with our car maintenance services — we look forward to serving you. Proudly serving the Blue Springs community.